#351. Leica M 246 Monochrom. The most desirable camera ? 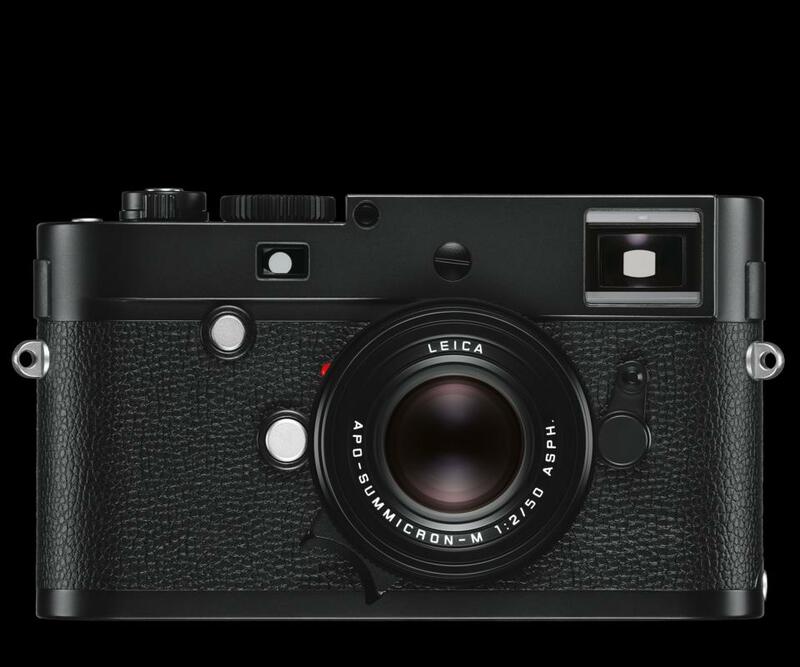 A few days ago, co-author Paul alerted me to the imminent release of the Leica M Monochrom’s replacement, the M 246 Monochrom. I failed to drool immediately, my past experience with Leica rangefinders being far from exciting. For some unexplained psychological reason, I respond much better to an OVF or – better still – the as the sensor sees it EVF image than to the Leica rangefinder. Strange, given my unabated infatuation with the Mamiya 7. Then I saw the pictures early reviewers have made with it and my heart left my chest … Unlike the predecessor M, which seemed to favor the true over the spectacular, the files from the M 246 seem to be stunning out of camera (according to the reviewers). And, in the hands of the talented photographers who’ve been previewing it, it simply sings. Gregory Simpson: Sensors and sensibility. Very interesting comparison with the M 240 and M9 Monochrom cameras. David Farkas: Leica M Monochrom review. In depth review with superb images of New York. Thorsten Overgaard: Leica M Monochrom Digital Rangefinder Camera. A very personal point of view. Interesting and opinionated, as usual. Jono Slack: Elliot, The Leica Monochrom (Typ 246). Strong personal style and important caveats for Apple users. What I see in that hugely expensive camera is speed, silence and logic. All things missing from my current workhorse. Plus stunning image quality from “only” 24Mpix. See sample images by Icelandic photographer Ragnar Axelsson. Some remind me of that understated über-master that is Pentti Sammallahti (See also the video below). Yes, all these images and those presented in the articles linked to are the result of clever post-processing. But clever doesn’t mean heavy handed and the results are systematically very rich in micro contrast and very smooth. Fabulous. The price is ridiculous. But, given how often we change our “other brand” cameras, it may not be that overboard in the long run. More importantly, much like carrying an OTUS **forces** you to photograph more carefully and with more intent, I’m convinced a B&W camera forces you to think in terms of tones rather than simply look at the subject. Making you a better photographer. And without the hassle of film. Being more and more drawn to B&W as the years pile on, this means a lot to me. Combined with a Distagon 1.4/35 ZM, this could be all that’s needed for a lifetime of photography. Of course, I won’t buy one. 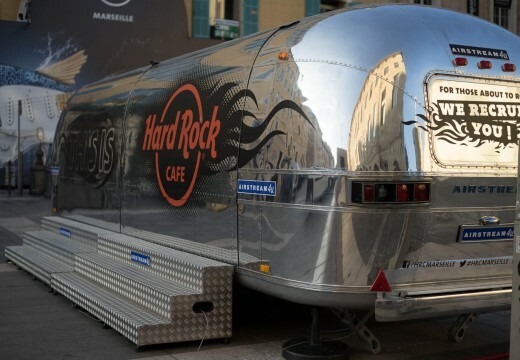 First of all because, reasonable investment or not, it’s still too much money for me to fork out. And secondly because Leica wouldn’t let me. These puppies will be percolated drop by drop and made available to more patient customers than I. What I’m really hoping is that someone out there, thinking about interesting ways to soup up the A7 range, will take a hint. Please? Agreed, agreed, agreed. Wasn’t impressed by the original Monochrome or the M, but I want one of these puppies. Why not go for broke and get the 35 Distagon too? The good news is that Zeiss has served up a fab lens that’s almost affordable compared to the Lux 35 FLE. Now, that’s what I call savings 😉 Maybe we can time-share the camera ? Ahem. when I see this and the pictures in the links, I would like to grab my M Monochrom and go out shooting. This behemoth, while incredible, even sitting low on my hip till I’m ready for a shot just gets noticed…immediately. Ive seen it change the entire demeanor of the subject no matter how fast I am. 90%+ of my shots get batch converted to B&W before the keepers get further color channel refinement in LR and PS/Nik Silver Efx Pro. What I’ve seen with the new Monochrom 246 in just the few samples Ive seen so far, is all I need to see to feel that with the resolution, the ability to set your auto ISO, the noise ceiling, micro contrast and overall feel is now at the point I’m willing to invest. And I have. 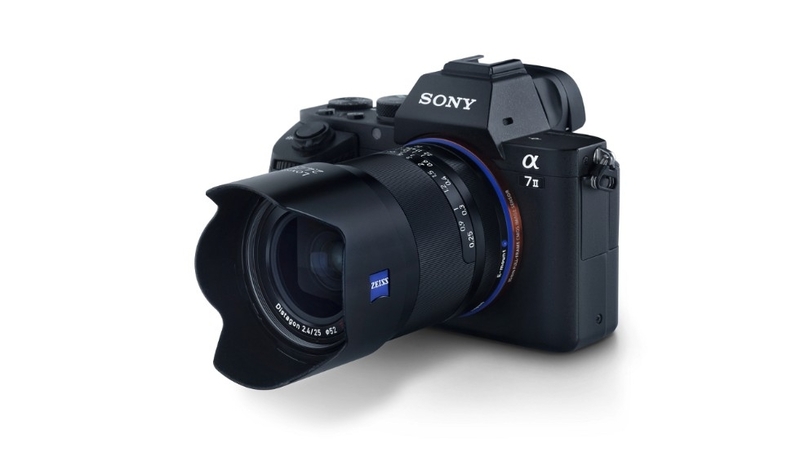 I just ordered the 246, a Summicron APO 50/2 and the new Summilux 28mm 1.4. Cliff, sure know how you feel. Up to a couple of years ago, I used a D800e exclusively and was very happy with it and with Zeiss glass (although not the OTUS). One day, I was given the opportunity to test the OTUS 55/1.4 and was quite disappointed. It was so hard to focus and so large. The Sony A7r was my solution but, since you seem to PP mostly in B&W, the M246 does seem like the ideal way to go. Rangefinders are a bit disrupting initially. I loved my 3 years with a Mamiya 7 but never really managed to become proficient with the M cameras. That said, I only used them on loan and never got the time to really get used to them. The two lenses you have chosen are mouthwatering. Let me know how it works out. Send pics / write an article if you feel like it. Most of all, enjoy that superb gear. Cheers.